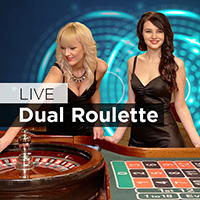 Live Casino games are ideal for players that miss the social interaction of a bricks and mortar casino, or that like their games to have more in-game statistics and more interaction overall. 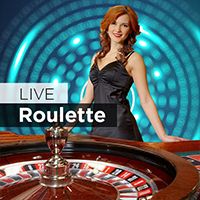 Boasting a real dealer, a variety of game choices, and lots of ways to win – all in the comfort of your own home – Live Games are an exciting addition to the world of online casino games. Made possible only by the very best in online technology, these games are also only available in Real Money mode. But don’t worry - opening an account at Slots Heaven New Zealand takes just moments to complete and gives you instant access to over 300 exciting games, including progressive jackpots and our Live Casino – and you can also claim a 100% Welcome Bonus of up to $100 (plus 200 free spins) right away! 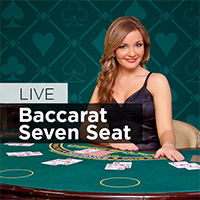 An online Live Casino combines the very best in online game design, with state of the art games software, as well as stable video technology and the unbeatable skills of a professional dealer. 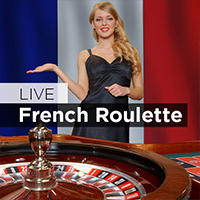 You make your usual commands using the software on your computer, but the dealer is the one that deals the card or spins the wheel, announces the outcome, and gives you increased in-game statistics – all via a live video feed. 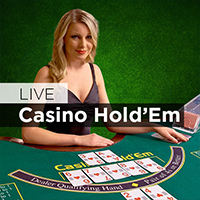 The actions are all in real time, so this is the closest you will get to enjoying a real casino feel in the comfort of your own home. Payouts are awarded directly to your bankroll and our software functions as usual, but additional benefits include the dealer’s in-game commentary and interaction, chat facilities and leaderboards for those who enjoy a more a competitive edge. How do I play Live Games? 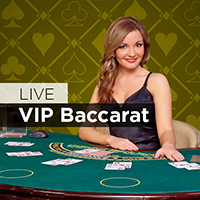 To play Live Casino games, you need to have a Real Money account with us. 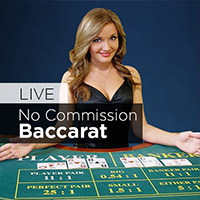 To open your account, click on the Play for Real Money button on our site, then fill out the requested details and make a deposit into your bankroll – these are the funds you will use to play our Live Casino games. 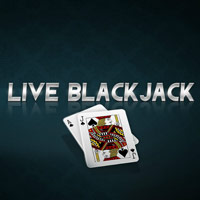 Once you have an active bankroll, go to the casino lobby and select any of our available games. 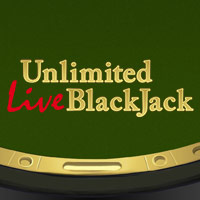 Note: due to nature of the games, which need a real dealer to be present, our Live Casino is not available 24 hours a day, so check in the lobby for the times of the next games so that you don’t miss out. When you sign up and play our real money games online, make sure you also sign up for our promotional emails so you’ll never miss out on our most appealing promotions and offers. We have a variety of special bonuses and promotions available for our players, including Reloads, Match-Up bonuses and more – and these change regularly to match our players’ tastes and preferences. If you are a new player and you open a real money account with us today, you can double your money instantly with a 100% Welcome Bonus of up to $100 (plus 200 free spins). These additional bonus funds are awarded to your bankroll as soon as you make your initial deposit; simply accept the bonus when the option pops up on your screen once your initial transaction is complete.